Thanks to Julian Ma for this awesome Mockup! 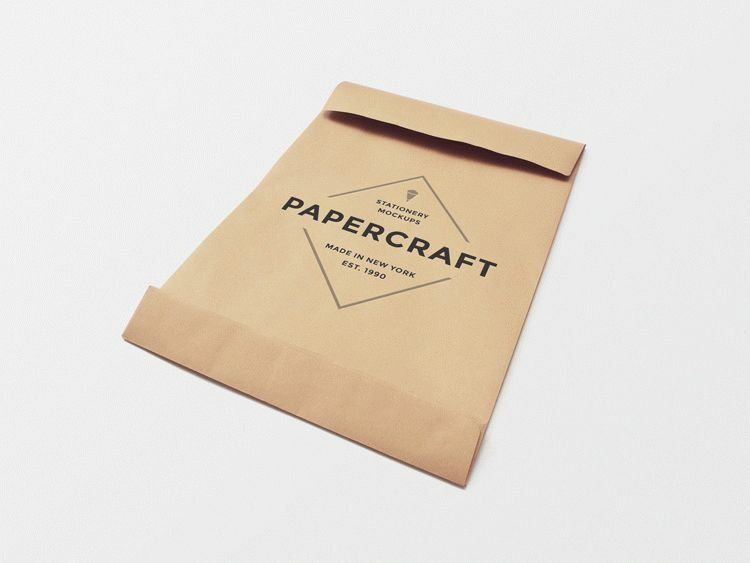 Free Papercraft Envelope Mockup for your branding project. Add your design using smart object layer. The envelope and the shadow are on separate layers and can be moved around. The background is also on a different layer so you can easily change its color or replace it with a texture.